Ensuring quality, staying up to date on industry standards, building trust, and advocating on behalf of older adults and their families are extremely important to us. 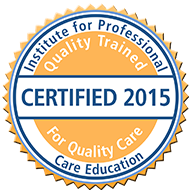 In an effort to improve the quality of our agency and our senior care and veterans home care services, Heart, Body, &amp; Mind Home Care maintains certifications from the following organizations. 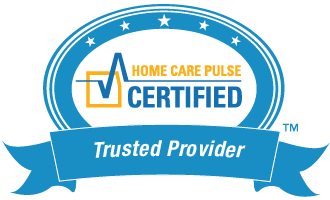 Heart, Body, & Mind Home Care is proud to be a Home Care Pulse certified provider.  As a Home Care Pulse Certified Trusted Provider, we contract with Home Care Pulse, a nationally recognized and respected industry organization, to gather and report feedback from our clients to improve our offerings and service. This certification is extremely important to us as it focuses on our clients’ needs, preferences, and honest feedback, which are the cornerstones of our business. 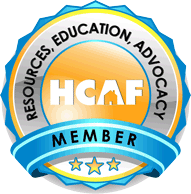 As a member of HCAF, our agency is actively involved in certification programs, conferences, and continuing education sessions that allow us to stay up to date on Florida-specific senior care and in-home care issues and regulations. IPCED is committed to developing resources for home care agencies to meet state and federal training requirements. As an IPCED accredited home care agency, Heart, Body, & Mind has access to training and continuing education resources that help us train our caregivers and better serve our clients on a daily basis. Contact a member of our Care Team to discuss questions that you may have regarding 24-Hour Home Care, Live in Elderly Care, Veterans Home Care, Long Term Care, Long Term Care Insurance or Florida Medicaid. To learn more about Heart, Body & Mind Home Care, our memberships and certifications, and how we can serve your family, contact us today!